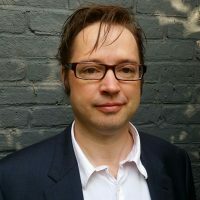 Chris Wright is Chief Technology Officer and co-founder of Moixa, a UK-based home battery maker founded in 2006 to invent, manufacture and distribute smart energy technology. The Vehicle to Grid Britain consortium will develop driver-centred business models to support the rapid roll out of vehicle-to-grid V2G technologies, enabling millions of electric car batteries to become a vital part of the UK energy system. Chris Wright, the chief technology officer of UK home battery company Moixa, talks us through the mission behind V2GB and the potential impact of the study.